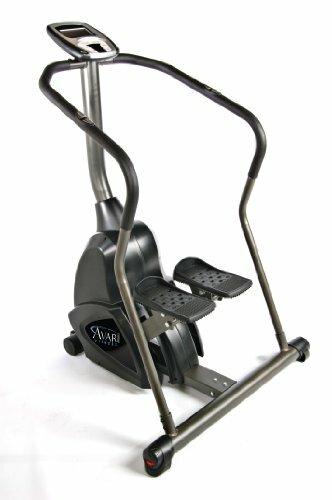 The Avari Programmable Stepper gives you an invigorating cardio workout while toning and strengthening your calves, buttocks, lower abdominals, hips, thighs, and lower back. Motorized for smooth, comfortable resistance that is easy on the joints. An InTouch electronic monitor with 20 different programs including: manual, 12 preset programs, body fat program, target heart rate program, heart rate control, and 4 user programs to choose for training. A high quality stepper with wide self-leveling foot pedals for an easy stepping motion with added comfort and stability.